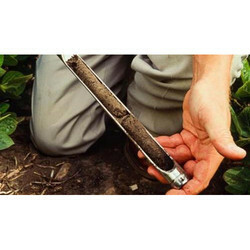 We are offering Soil Testing Services to our clients. Sigma is ISO / IEC 17025:2005 accredited Pesticide testing laboratory, analyzing pesticides, certifying information and issuing MSDS based on flammable, auto ignition temperature, chemical stability, reactivity, aquatic toxicity and much more for technical grade chemical formulations and compounds for their safe transportation, storage and usage. 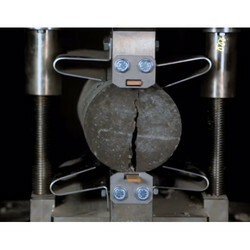 We are offering Concrete Water Absorption Test to our clients. 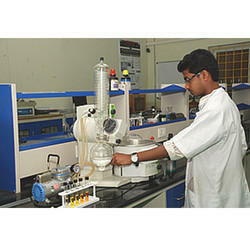 We are offering Standard Testing Laboratory to our clients.